Adam Cowell is a computer games design graduate from the University of Huddersfield, with experience in 3D modelling and animation, game design, 2D art and gameplay implementation. 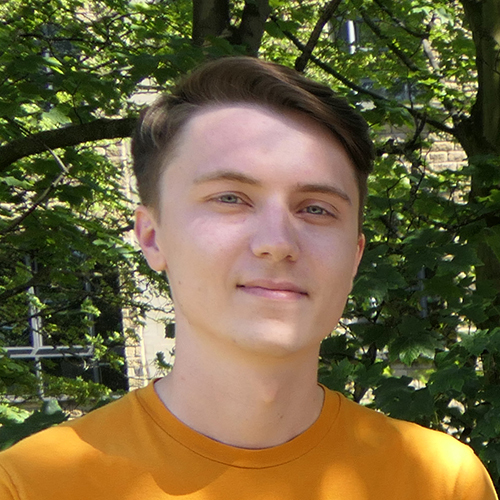 Adam spent his placement year developing independent computer games with a small team of fellow students. During this period, he spent time learning how to implement gameplay for the team and gained a passion for programming. Adam Cowell joined Ni3 as the Games Programmer to develop each of the computer games, and works closely with the games team and other work packages.